You Can Get Free Makeovers With THIS Beauty App! 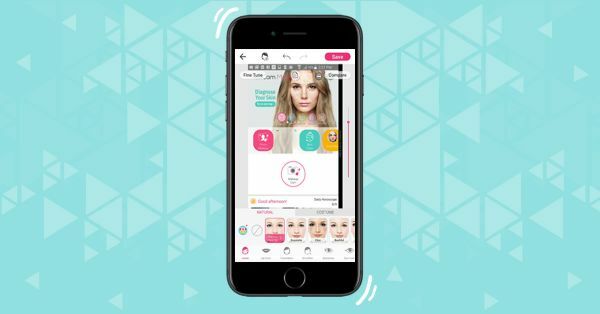 The beauty world is changing - instead of recommending makeup products we’re currently obsessing about a makeup app! Sure, there are plenty beauty-related apps available - some aren’t realistically functional. We’ve found one which is a smart cosmetic kit in your purse. YouCam Makeup is an app which lets you apply cosmetics - virtually giving you a complete makeover. Once downloaded, the app has multiple features with which you can apply virtual makeup over your image. YouCam lets you work on a picture whether, it’s a new picture clicked from the application or imported from your photo library. The best thing about it is that it lets you make your photos more attractive using tools such as skin tone tool, pre-set makeup looks, cosmetic tools for eyes, brows, lips, contouring and more. Also, it has a section where you can add accessories and try out multiple hair styles for your face! 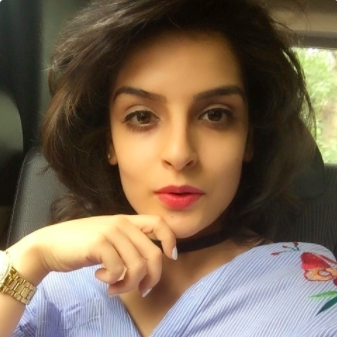 The app allows you to edit your own selfie before posting it on social media - you could try lengthening your hair, adding blush, brightening your complexion, shaping your brows, even the colour of your eyes and hair can be edited. How cool is that! Ladies isn’t this just the makeover app you’ve been waiting for? This app is free and available for Android 4.0 and above, as well as iOS.